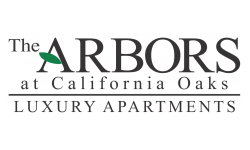 The Arbors at California Oaks in Murrieta, CA boast some of the finest amenities you can find in luxury apartments! 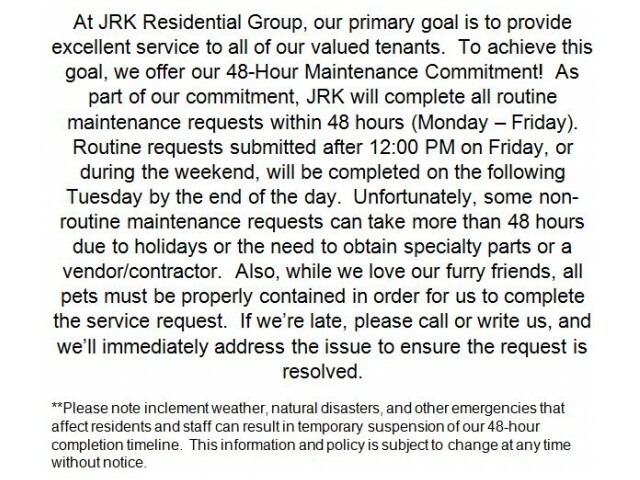 Read below to see the amenities available to all residents. Each apartment is assigned one parking space and either a garage or carport. Residents must display a parking sticker in their car. If The Arbors are the type of luxury home you are looking for, apply online and create an account to begin an application. If you have any questions, please feel free to call (951) 373-2712.